QR codes have had a major impact on mobile commerce in South Africa. 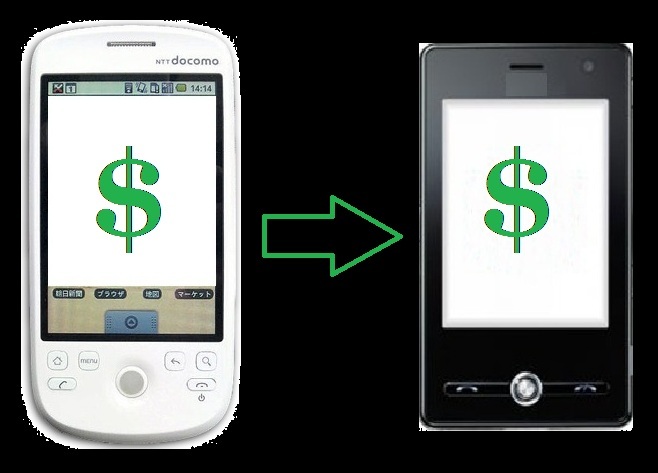 These codes have become a very prominent tool in the mobile commerce space due to how easy they are to use and produce. The codes can direct consumers to a wide variety of digital information, but can also be used to initiate a mobile transaction, making them ideal tools to merchants that want to sell products to mobile consumers quickly. World Wide Worx, a technology research firm, has released analysis that shows that more than 2 million people in South Africa are using QR codes via mobile applications. These codes are being used for a wide range of reasons, such as adding a person’s contact information to a messaging app. They are also being used to sell products to mobile consumers. When scanned, these codes can provide information on particular products, while also giving consumers the option to purchase the products that they are interested in. 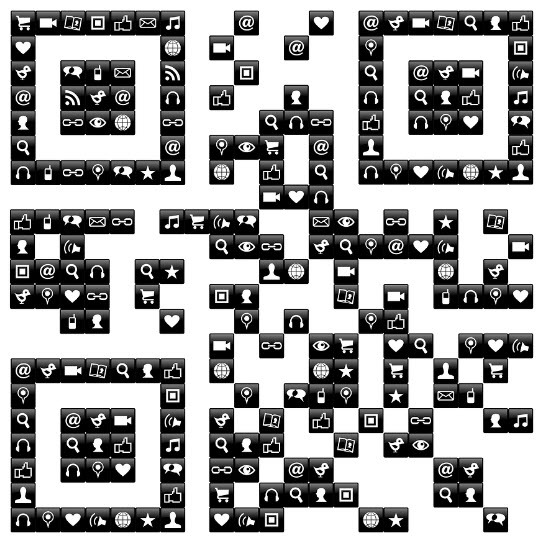 Notably, QR codes are most popular among those between the ages of 25 and 34. These consumers are more comfortable with the concept of mobile commerce and believe that these codes are effective tools to engage in this sector. The codes are also praised for their social aspects, as they have become quite popular among social media users in South Africa. The codes can be programmed to store contact details and other such information. Consumers in South Africa have shown a great deal of interest in mobile commerce. 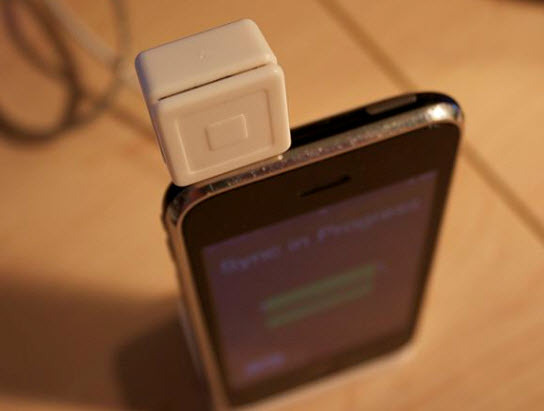 New payment platforms have managed to win the support of these consumers and retailers are beginning to take notice. As such, merchants are looking for ways to embrace the concept of mobile commerce and some have begun turning to QR codes in order to do so. Some had predicted that QR codes would die off in the coming years, but mobile commerce may have saved these codes for the time being.